This advanced respiratory care oxygen regulator with a standard yoke screw top weighs almost 7 ounces. Four inches long this oxygen regulator possesses several release settings: 0, 0.5, 1, 1.5, 2, 3, 4, 5, 6, 8, 10 and 15 liters per minute. Index window makes the process of setting up the preferable oxygen flow swiftly for accuracy and convenience. Click-style regulator of this respiratory care makes the choice of the release rate fail-free for any user. 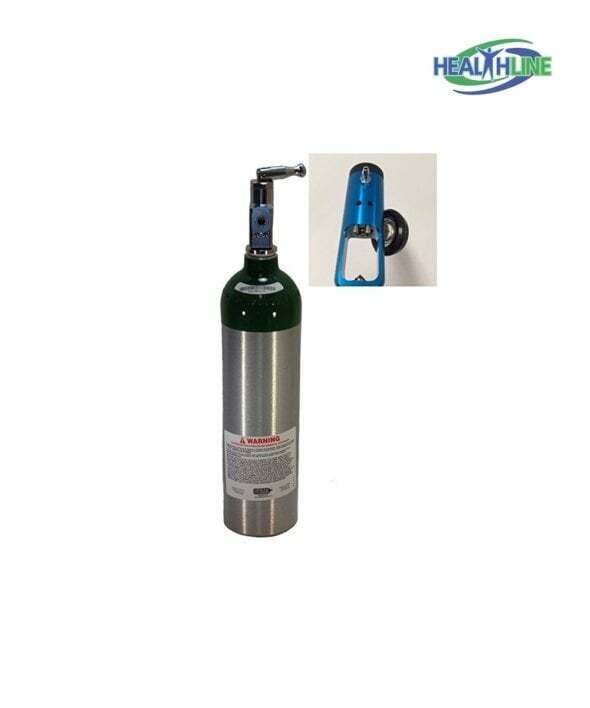 This durable lightweight oxygen regulator is suitable for every patient who needs constant oxygen supply. Even patients with limited palm and finger dexterity can use it. 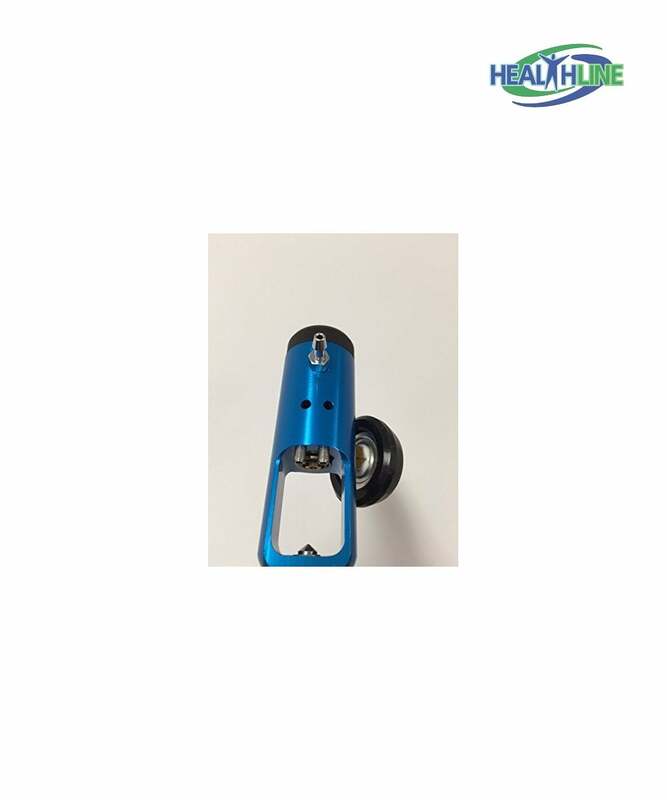 The groove-grip knob with a recessed adjoining body area helps weak patients to use this oxygen regulator. 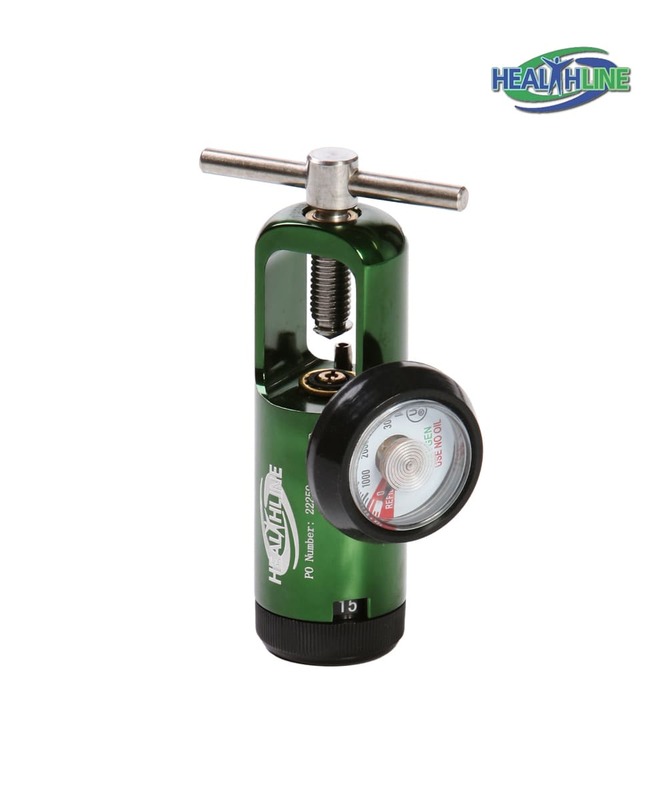 Brass sleeve and brass internal parts along with durable lightweight aluminum outside make this regulator easy to use and easy to carry around if necessary. 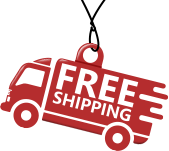 Outlet port that faces downward makes attaching oxygen cylinders simple and fuss-free. Can be used with C, D, E and M tanks.